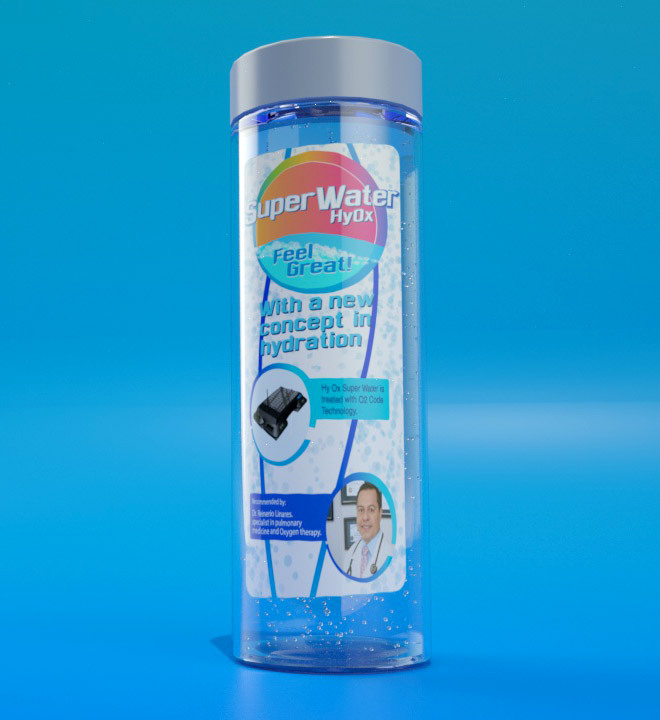 A new concept in hydration. 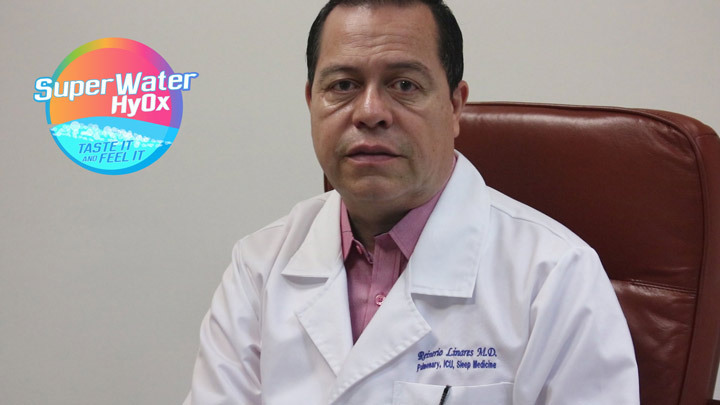 It will bring benefits to your body from the moment you drink it, improving the blood microcirculation of the capillaries, allowing an incredible recovery of tissues and a sense of energy to do your intellectual and sporting tasks. 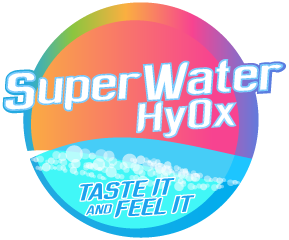 Superwater HyOx uses the Code Zero fragmentation technology which consists of sending a signal to the water to improve its properties, by increasing its oxygen content and dissolved hydrogen.